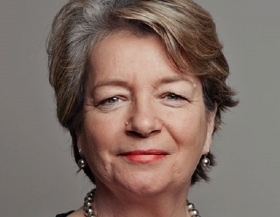 LONDON -- Aston Martin is moving ahead with a plan to list shares in London, naming Penny Hughes as chairman in a break from its tradition of an all-male board. Hughes will become non-executive chairman of the board when the flotation takes place, Aston said in a statement Monday. Hughes has previously worked at FTSE companies such as the Royal Bank of Scotland, Vodafone and supermarket WM Morrison. The automaker will trade on the London Stock Exchange in October, with a free float of at least 25 percent of the issued share capital and Daimler converting its holding of about 4.9 percent to ordinary shares, the company said Monday. The British sports-car maker is said to target a valuation of 5 billion pounds ($6.5 billion), which would approach Ferrari's multiples. 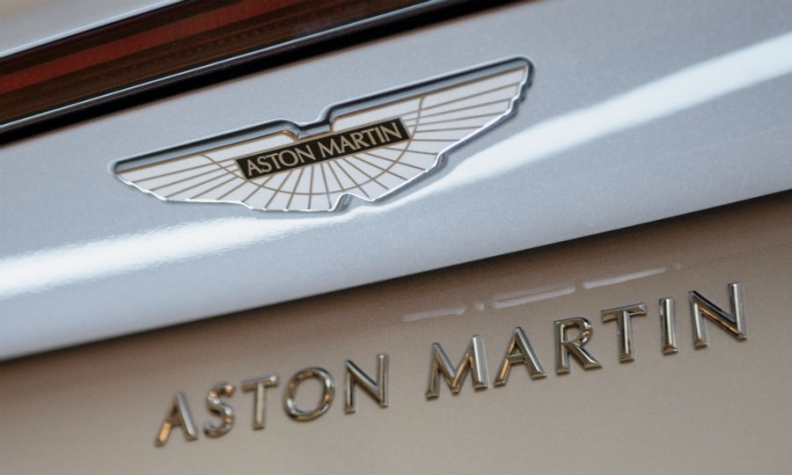 The offering will allow Aston Martin's shareholders to cash out with a potential 10-fold return -- months before the UK leaves the European Union. While the UK's post-Brexit automotive industry is one of the sectors most exposed to potential trade hurdles, Brexit wasn't a large factor in the IPO calculations, Chief Financial Officer Mark Wilson has said. Aston Martin is controlled by London-based Investindustrial Advisorsand Kuwaiti Investment Dar. Hughes joins Aston Martin's board ahead of its IPO. The automaker expects to deliver between 6,200 units and 6,400 units this year and achieve a profit margin of about 23 percent, according to the statement. Production will rise to as many as 9,800 units in 2020. In addition to Hughes, Aston Martin also named five other independent directors including two other woman, Imelda Walsh and Tensie Whelan. The women on the board were not added because of diversity requirements, CEO Andy Palmer said. His goal was to find the best people for the positions, and "the fact that three of the board members are women is purely incidental to that." Aston Martin said Richard Solomons, who was CEO of InterContinental Hotels from 2011 to 2017, will serve as senior independent director and chair of the board's audit and risk committee. "The independent directors will bring significant experience to the Board as we prepare to float and deliver fully on our business plan commitments," Palmer said. The indicative price range for the offer and the maximum number of shares to be sold will be detailed on or around Sept. 20, the company confirmed on Monday. The automaker will detail the final offer price in early October ahead of admission to the FTSE.